Poor Mike. I wonder if the majority of his inbound links are from me. I bet they are. 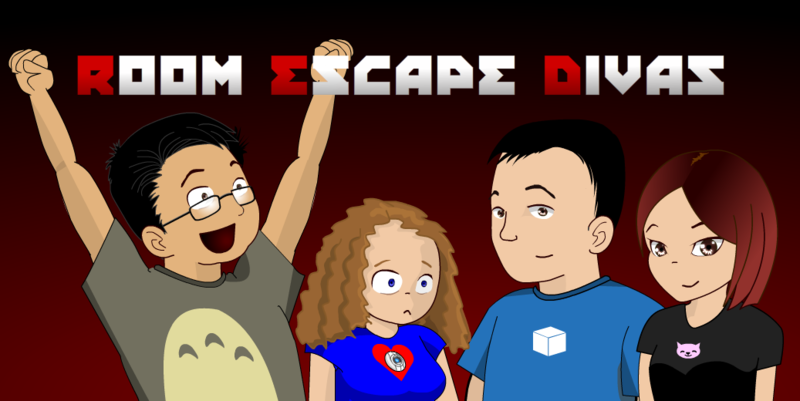 By the way, if you were not an original D&E webcomic reader, these people may not be familiar to you. Every day, I would open up a chat window and we would all be in it. We wouldn’t necessarily say anything but we’d all be there. Some of us upgraded to the new google hangouts chat, and not everyone did, and the chat died down. And now, it’s up again. That’s Mark. He would rather like to appear in the comic, but Errol seems to be teasing him. Oh, Errol, if you are still doing that step-counting thing, I want to suggest an app called Zombies, Run! which turns running into running with, wait for it, random zombie chases and an in-depth radio story. I’d wait for them to iron out the bugs, first, but it might help with that whole “walking without a clear destination” thing you mentioned in another comic.